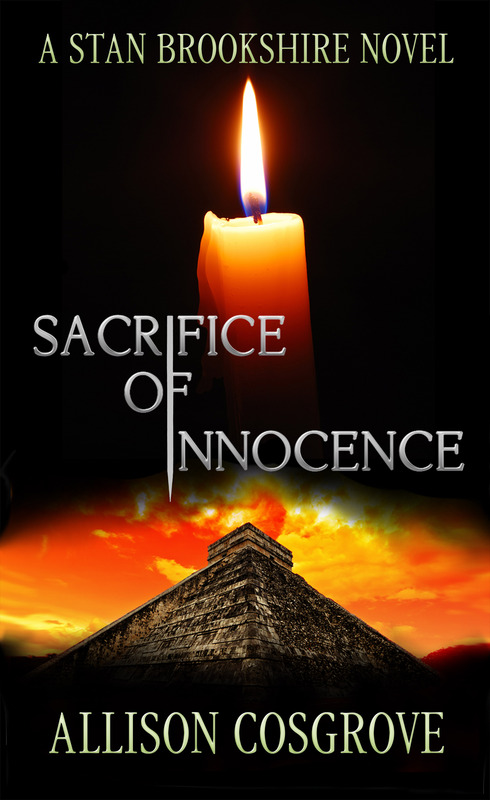 SPECIAL ANNOUNCEMENT: One Week Sale for Sacrifice of Innocence! ← Special Announcement: BLACK FRIDAY & CYBER MONDAY SPECIAL!!! !